Let me start off straight. We are all scared…not that scary movie kind of scared… a real raw, blunt, scared. I’m tired, I’m anxious over the repeated aftershocks (over 170) and now the nuclear meltdown problem. There is a “quiet” panic for food and water. 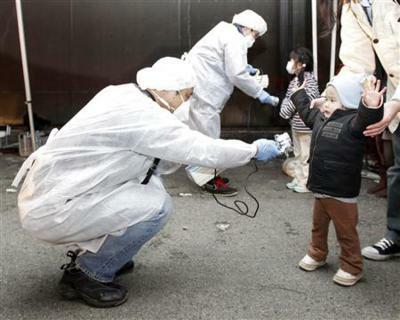 9 times the radiation level in Kanagawa next to Tokyo, 40 times the level in Saitama. Of course, this is supposed to be harmless levels, but 40 times over something sounds pretty bad to me. But I just got out of a sales meeting where people (while acknowledging the issues) still went on about normal business. Are these people freakin’ crazy? No one will take responsibility for your life. So are these people just diluting their fears? 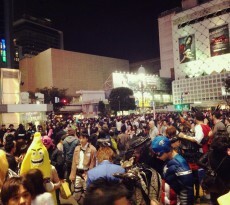 Or is is Japanese mentality to go down together as one? 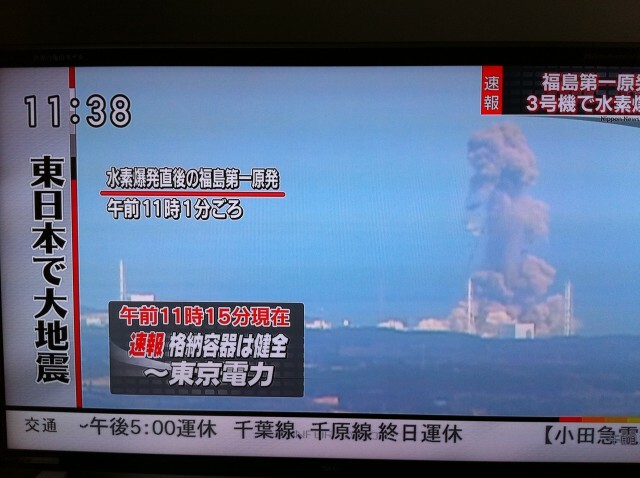 Fallout is expected to hit Osaka anyways so if a full power explosion happens, we’re screwed either way. As of 3/15/2011 11:39 pm, here are the facts on TV. 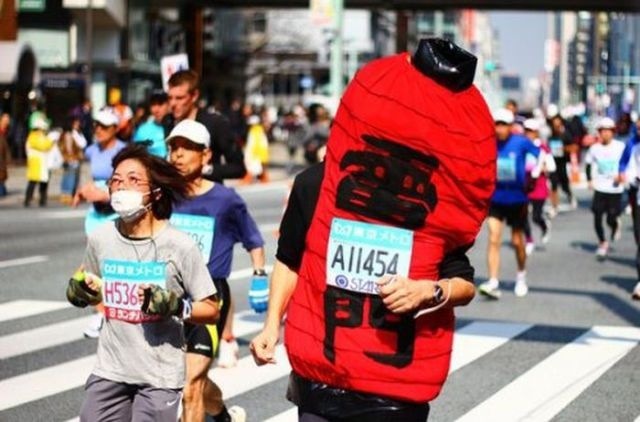 I am not a pro so some facts may be wrong, but this is what the average Japanese person is being told…or can remember through the 24 hour a day emergency broadcasting and traumatizing aftershocks. 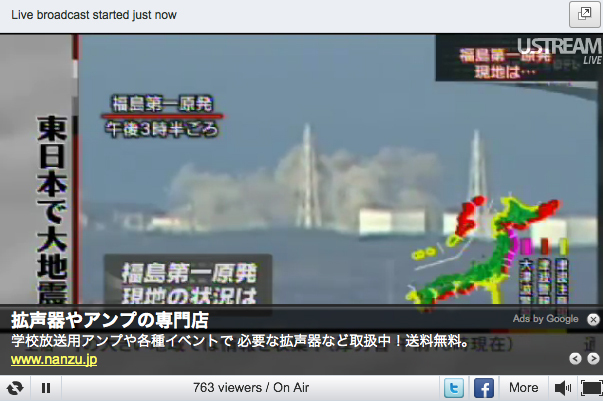 There are 4 reactors at Fukushima. The earthquake hit, and reactors 1-4 shut down. 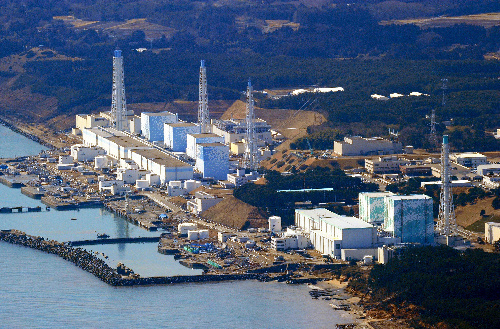 Reactors 5 and 6 were already down for maintenance. Everything shut down but the backup systems to cool down reactor 1 did not work due to the power outage. The secondary backup system was a diesel water pump system but this also failed due to tsunami damage. The final safety system used nuclear heat to push water to cool the rods but that was not strong enough to cool the rods. Then the water level dropped and the reactor suffered meltdown. The next to go was reactor 3. 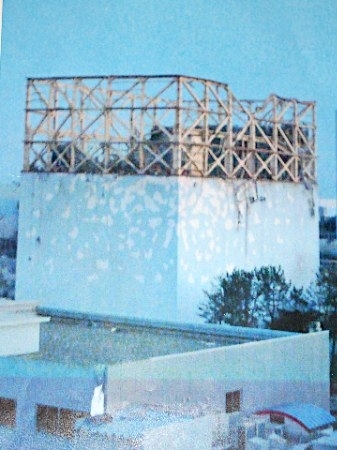 After reactor 1’s hydrogen explosion, the water level dropped in reactor 3 and ocean water was being pumped in cool the rods. When ocean water is pumped into a reactor, this is basically a last ditch effort and and a signal that the reactor will never be used again in the future. 11 people were injured in this blast. Number 2 reactor was having problems too and was overheating in no time. They couldn’t release the pressure in time and the cooling water levels dropped drastically so they proceeded to added ocean water. When things looked like they were getting relatively better, fuel ran out on the cooling pump and cooling stopped again. Water levels dropped again and the core rods were completely exposed for like 2 hours 20 minutes. At one time the water level covered half the rods, but there was a supposed partial melt down meanwhile. The internal pressure increased again but the valve providing the coolant wouldn’t open because the internal pressure was too high. This prevented outside water from being put in. 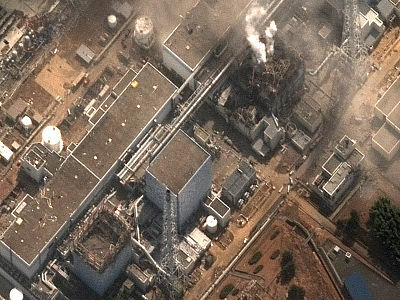 Number 2 reactor suffered an explosion early in the morning. It was supposedly near the bottom of the cooling tank but no one is sure about the damage location right now. At this time, the radiation levels were 10 times the acceptable level. Reactor 4 was stopped at the time but also started acting up. At 4 am, a fire occurred in the reactor combined with another hydrogen explosion near the used nuclear rod pool. A 30 km evacuation alert was issued. 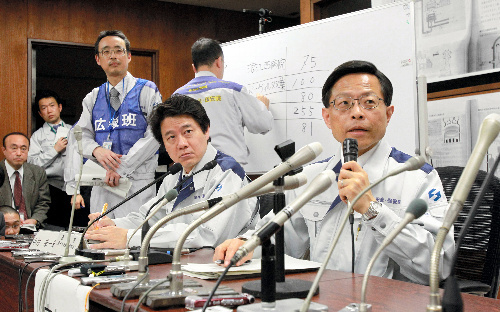 190 people affected with radiation, mostly elderly people who can’t move on their own. They say things are slowing calming down…relatively. 5th day of emergency, real concerns, real anxiety. I’ve never had to contemplate if I was really going to die because of this kind of incident. I’m sorry about the potential fallout to the other countries and anxiety too. I didn’t cause it, but feel sorry anyways. I just do. While radiation doesn’t seem to be at Chernobyl levels, the emotional effect is still there so I want to get in contact with the government and help spread the proper word as soon as possible. If I want to know, I know others do too. Earthquakes, nuclear plant explosion, and wind. It’s the anxiety that gets you…not the radiation or aftershocks. Thanks Matt! Hope to see you soon!